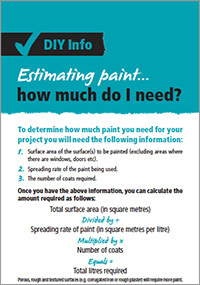 Need some help to get started with your DIY or decorating project? 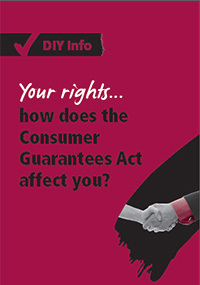 We’ve put together a series of handy information leaflets to help get you underway with your project. 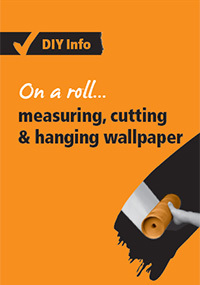 Learn how to use brushes and rollers, how to hang wallpaper and tips and tricks if you decide to get a professional in to help with your project. 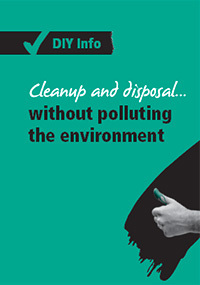 To view the leaflet downloads available on the web pages below, you will need Acrobat Reader. 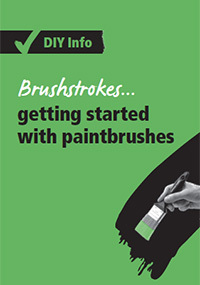 Check the weather before painting... what are the ideal painting conditions? 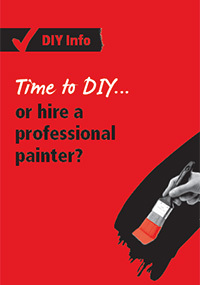 Time to hire a professional painter? Time to hire a professional architect, designer or colour consultant? 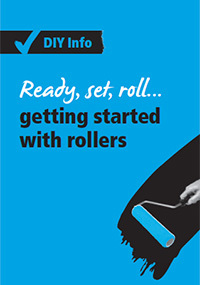 Over the years DIYers have also kindly sent in lots of tips and ideas to make decorating easier. A selection of these are available for your education, and in some cases, for your amusement. We hope you find these gems from fellow decorators useful. Click here to view decorating tips from other DIYers.